This amazing piece by Florina Rodov on Shondaland is a must read. Taking place at one of the seedy charter corporations here in Los Angeles, the story Rodov tells is all too familiar to all of us that are anti-privatization activists. 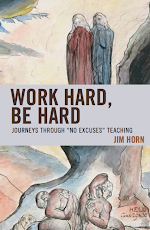 Much of the mistreatment of faculty and students mirrors the accounts in Professor Horn's Work Hard, Be Hard: Journeys Through "No Excuses" Teaching. 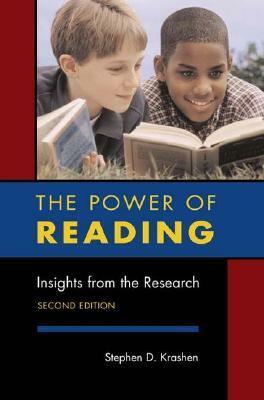 Hat tip to Leonie Haimson, whose Tweet regarding this essay caught my eye. 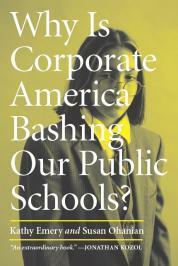 "But I soon realized there was a gulf between charter school hype and reality. 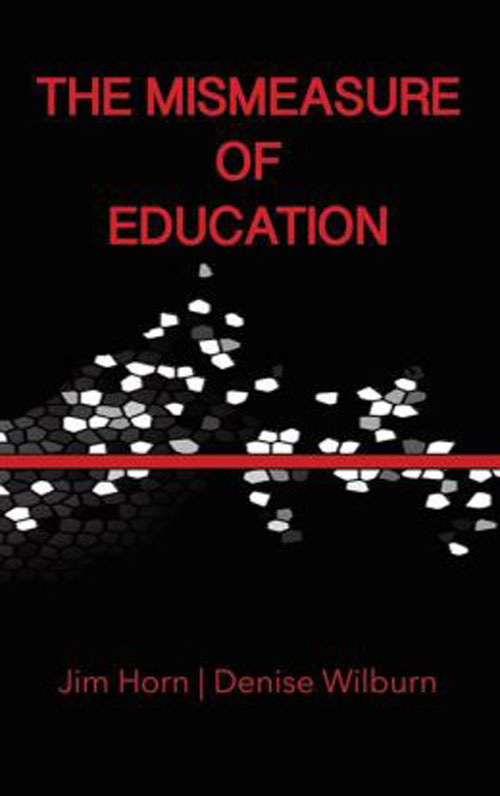 Every day brought shocking and disturbing revelations: high attrition rates of students and teachers, dangerous working conditions, widespread suspensions, harassment of teachers, violations against students with disabilities, nepotism, and fraud. By the end of the school year, I vowed never to step foot in a charter school again, and to fight for the protection of public schools like never before."